It has all the appearances of a simple revenue-raising venture. But the authorities are also attempting to improve the quality of rentals. This means inspections will begin; likely in the upcoming busy summer season. As is expected the inspections will be unannounced. The checks will relate to whether the property is correctly registered and also whether it meets the necessary standard required for short-term letting. The local authorities may carry out the inspections or else the Spanish Tourist Authority. It is unclear whether they speak to each other so you may hear from both! Many British and Irish bought Spanish properties before the property crash and have been renting them out. The ones letting on a long-term basis have nothing to worry about but those on a short-term basis need to take action (see separate article on ‘How to Register my short-term Spanish holiday rental’). After more than a decade of negative equity and bemusement many of these foreign property owners would prefer to sell up their property but may still not be able to cover the loan on the property. The only saving grace is the rental income that is helping somewhat to cover expenses. 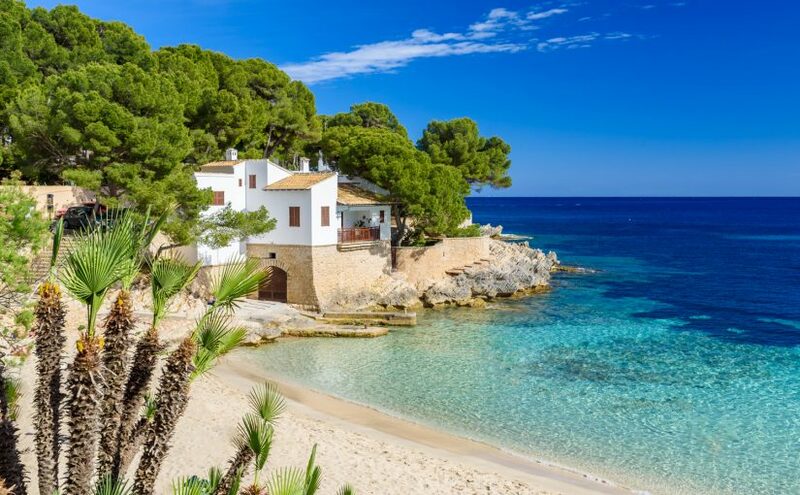 As they are renting in a different country they likely have not registered the property as a rental and are likely not declaring the income; certainly not in Spain though many may be doing so in their home tax country. Overall this seems to be a win-win arrangement for the larger hotels groups; all who have taken a hit since the Airbnb proliferation. Previous Previous post: New Website Release: Ready to take off! Next Next post: How to register my short-term Spanish property let?